Dawn Faith Mackay is an author, musician, speaker, social activist and soon to be the host of her own TV show. 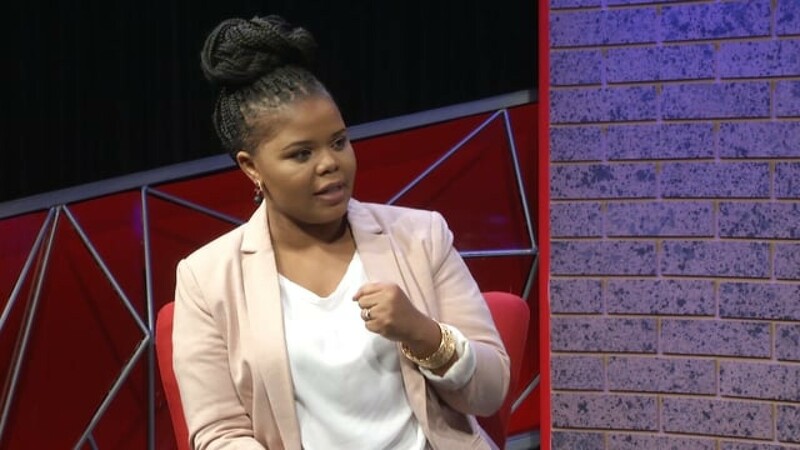 Influenced by her upbringing in Kwamashu, Kwazulu-Natal, and a deep desire to make a difference, Dawn has dedicated much of her life to inspiring others to rise above their circumstances. She has helped start some of the world’s largest civil society organisations, working with the likes of Nelson Mandela’s 46664. After relocating to Australia in 2009, she expanded her pursuit of social justice, helping to empower disadvantaged youth and recent immigrants.